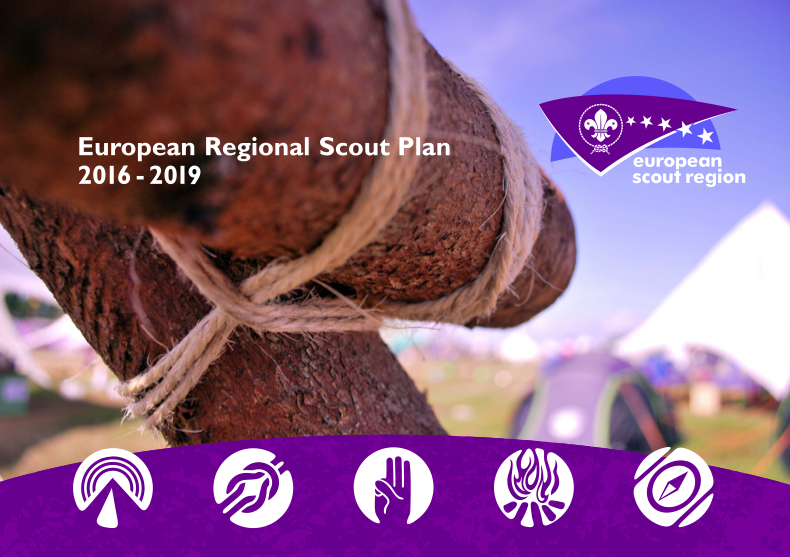 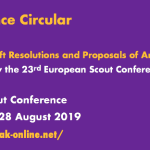 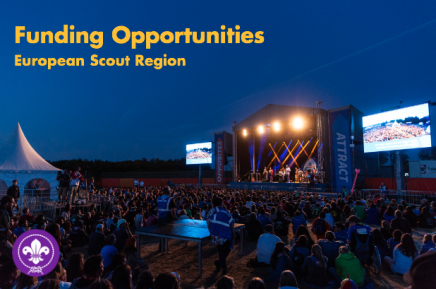 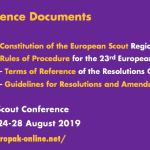 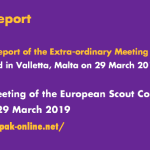 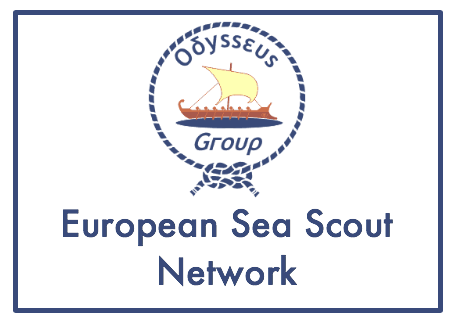 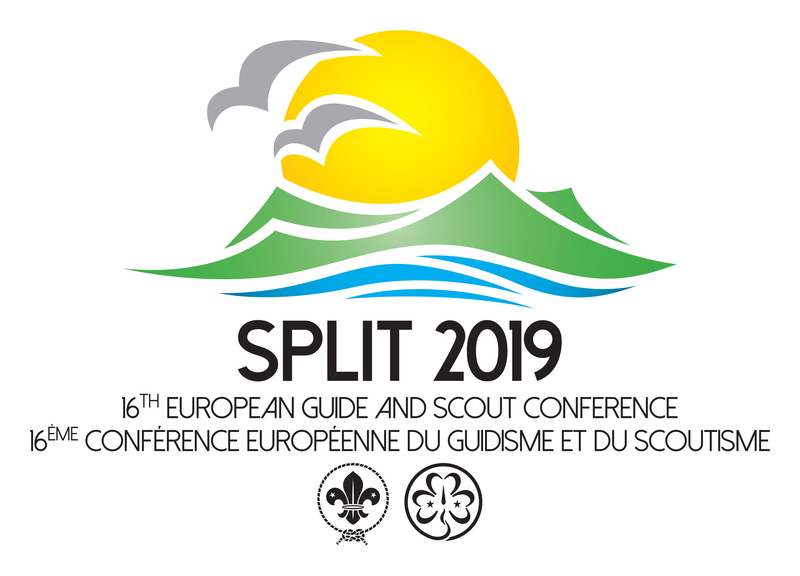 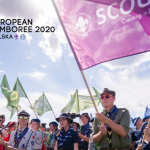 The European Scout Region of the World Organization of the Scout Movement (WOSM) is pleased to present the new Induction Training for National Boards. 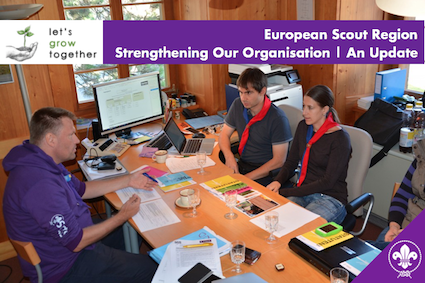 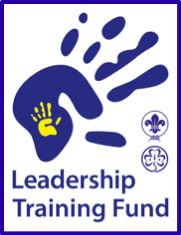 It is part of the Good Governance area of WOSM Services and aims at providing an outline and general idea of this training. 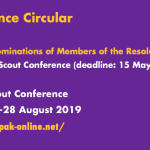 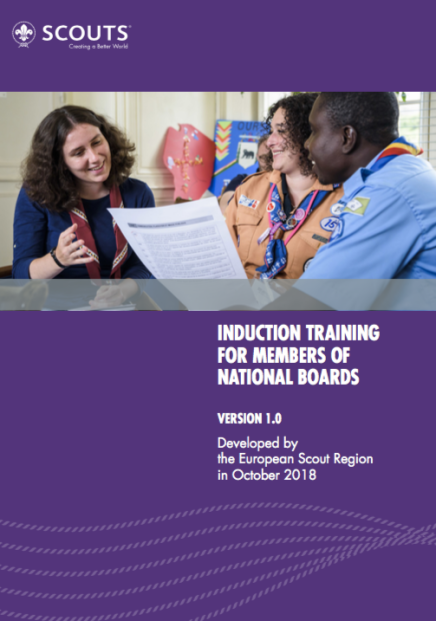 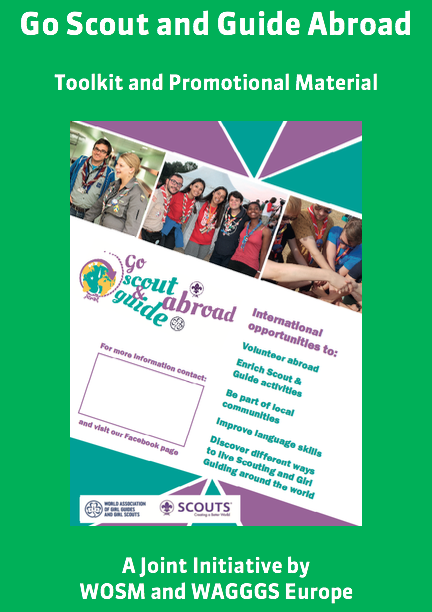 Discover the Induction Training for National Boards in Regional Circular 35 2018 and in the WOSM Library.